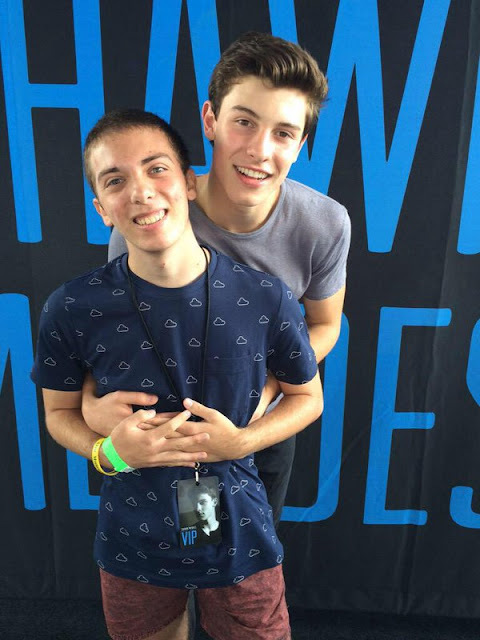 FashionGiver Blog de Moda Colombia: IS SHAWN MENDES GAY? IS SHAWN MENDES GAY? The gay rumors about Shawn Mendes started last week on twitter when he appeared talking about Beyonce as his "personal hero" and then calling the singer "fabulous". Even tho' this is just an stereotypical way to categorize a person just because of a comment, Shawn Mendes is not famous for hooking up with girls, he hasn't been in a "public" relationship since he because somehow recognizable in the media (the situation with Camila Cabello was not a relationship). And he is quite shy talking about it. 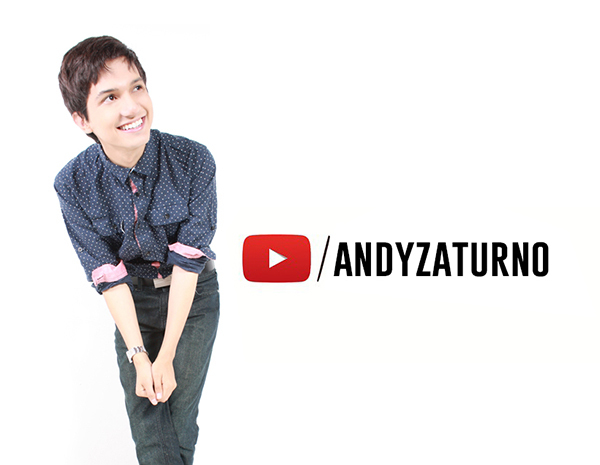 Kinda remains us to David Archuleta, whose sexual orientation has been a huge question in the public eye for years. Shawn Mendes started his music career in the social app VINE and his career took off when he joined MAGCON TOUR, now owned by social media superstar Cameron Dallas. DO YOU THINK SHAWN MENDES IS GAY? I think he is. Shawn Mendes with a fan.